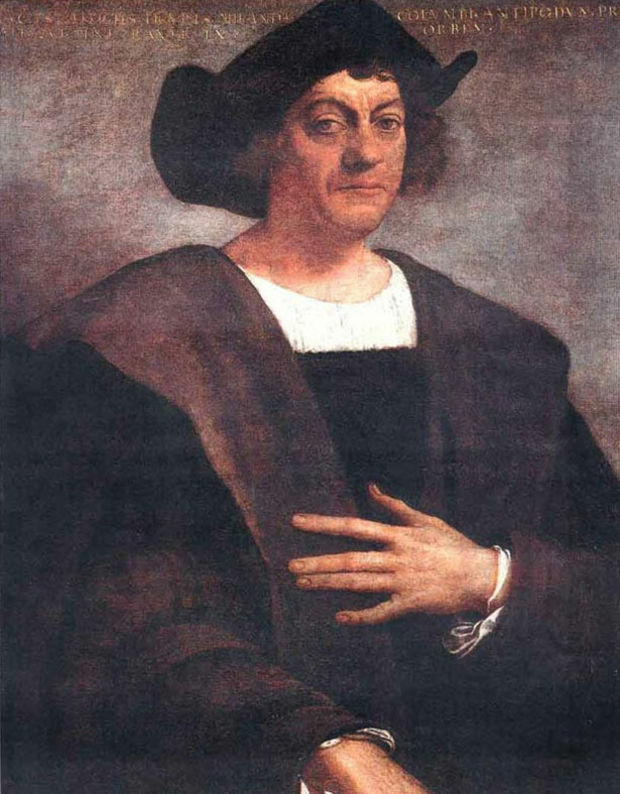 A brief overview of Christopher Columbus from the perspective of contemporary Latin American history and the origin of the federal holiday in the United States will be the focus of a special program at 1 p.m. Thursday, Oct. 20, in Cornell Auditorium. During the program – titled “Columbus Day or Indigenous Peoples’ Day?” – Dr. William Fischer and Dr. Jill Greer will also look at social media imagery representing many Native Americans’ reaction to our nation celebrating this particular historical figure. Those in attendance will have the opportunity to discuss their ideas on what holiday the U.S. should celebrate in October. The event is offered through the Diversity Advisory committee. It is free and open to students, faculty and staff.